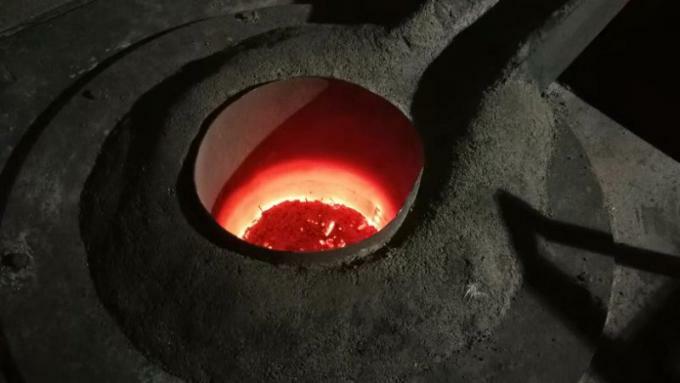 What is the clay sand casting? Clay sand is a type (core) sand in which clay (ceramic) is used as a binder. 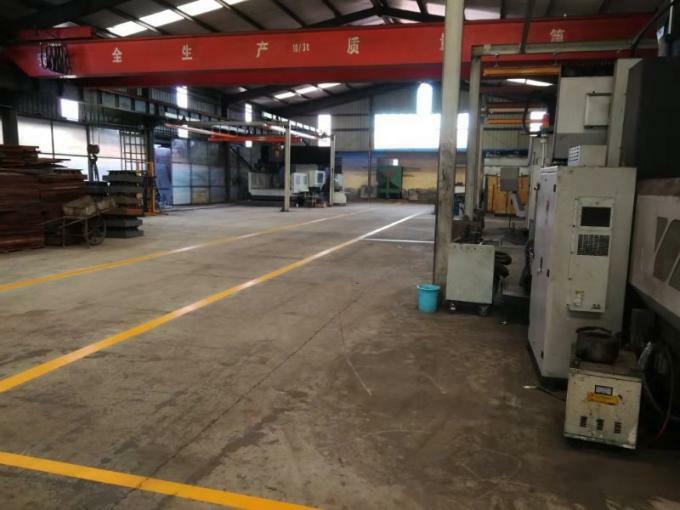 Because of its low cost and suitable for mass production, clay sand molding is still the most important way of casting production. 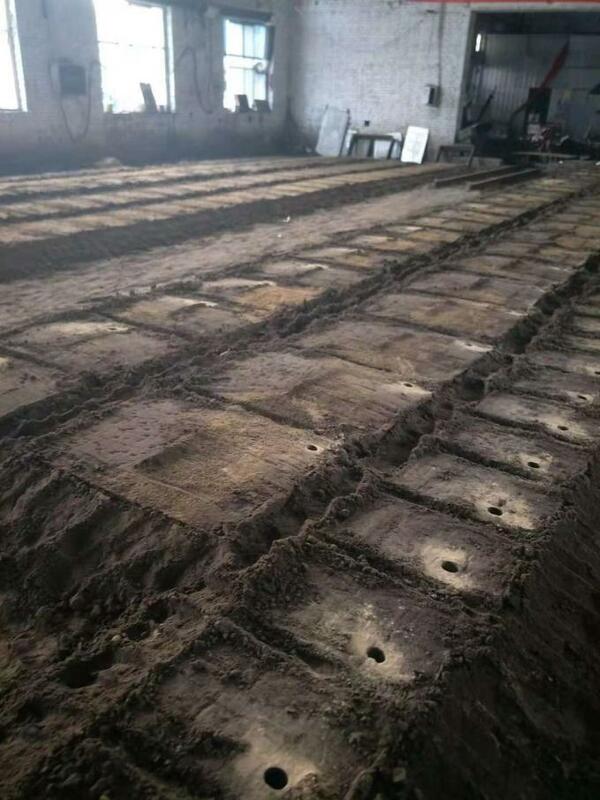 The old sand of clay sand is affected by the thermal decomposition of each component during the recycling process, and the physical properties are changed. 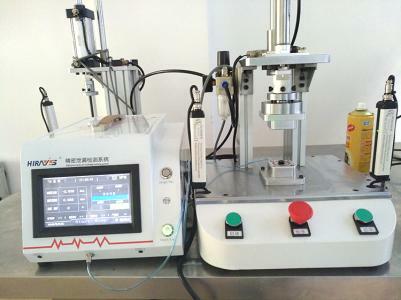 If it is not used for regeneration, the quality of the molding sand will be unstable. According to statistics, 30-40% of the casting scrap rate is caused by the quality of the molding sand. Therefore, the control of the quality of the molding sand plays an important role in the modeling of clay sand. With the current increase in casting requirements, the requirements for the quality of sand are getting higher and higher. 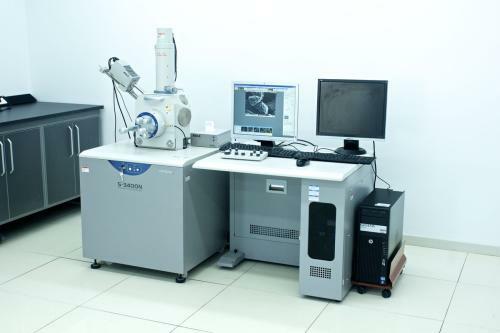 Advanced production process let our products have better quality.And we hope to have a long-term cooperation with you.